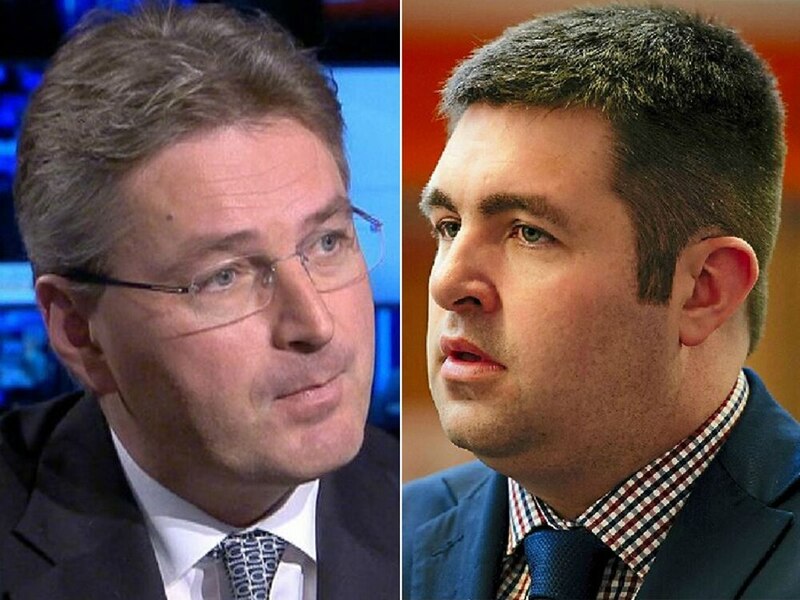 A war of words has broken out after Shrewsbury’s MP accused Telford & Wrekin Council of being “medically illiterate”. Daniel Kawczynski attacked the council over its opposition to the Future Fit review of Shropshire's hospitals. Mr Kawczynski insisted objections to Shropshire’s main A&E being based at Shrewsbury would be overridden, and that work to redevelop the Royal Shrewsbury Hospital would begin next year. But today Telford & Wrekin Council leader Shaun Davies hit back at Mr Kawczynski, saying the council would not be bullied into silence. The row comes just days after the council formally wrote to Health Secretary Matt Hancock asking him to order an independent review into the decision. The Future Fit proposals, which were approved by Shropshire and Telford & Wrekin clinical commissioning groups in January, would see Telford’s Princess Royal Hospital lose its A&E and consultant-led women and children’s services. Both would be based at Royal Shrewsbury Hospital, while PRH would become a centre for planned care. Mr Kawczynski said: “Telford Council, which is medically illiterate, is taking on 300 local doctors, surgeons and clinicians, the men and women who are at the coalface of providing this service day in and day out. “We have passed legislation to ensure it’s not remote civil servants in Westminster or politicians in Westminster who are making this decision about reconfiguration of our hospital services, it is the men and women who provide these services day in and day out. “These two hospitals cover the whole of Shropshire and Mid Wales. The two hospitals are right next door to each other – 12 miles apart – and yet all of this grief and agitation because Telford refuse point blank to accept and acknowledge the medically driven recommendations of the doctors. nurses and surgeons who are providing these decisions. Councillor Davies said: “The contempt held by Shropshire Conservative MPs and councillors towards Telford & Wrekin Council and its residents is clear for all to see. “They want to abolish our council and attack us for standing up for the interests of our borough. The Member of Parliament for Shrewsbury ignores the clinical evidence for the retention of the consultant-led women and children unit in Telford and couldn’t care less that Telford would become the largest town in England without a fully functional A&E. "I am deeply concerned that he believes our objections will be overridden by his government when the case for intervention is so compelling.